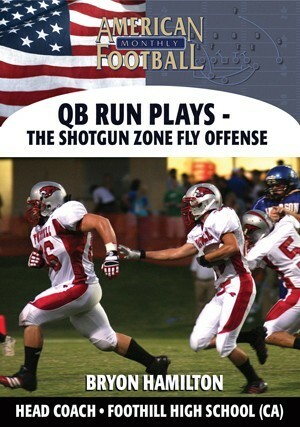 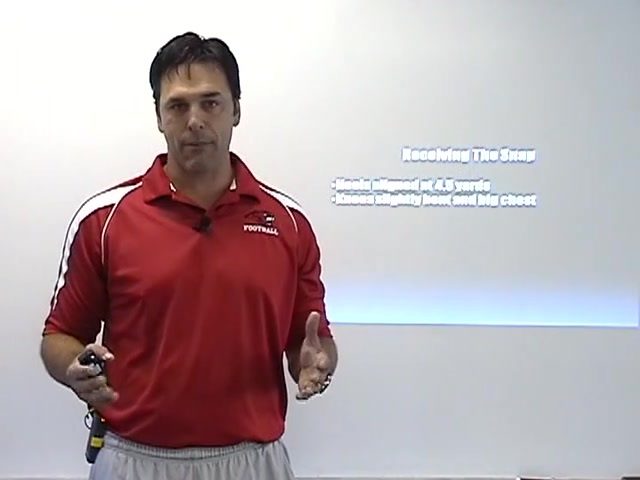 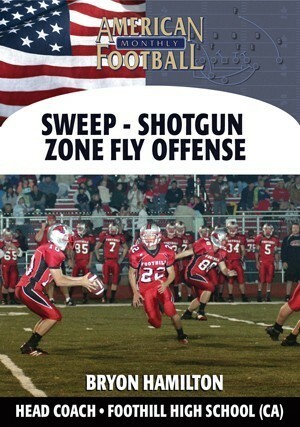 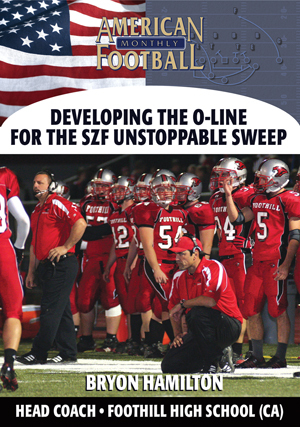 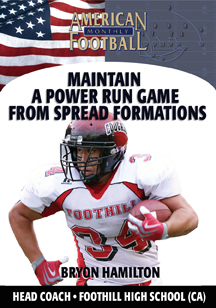 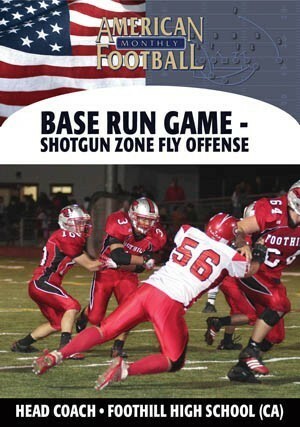 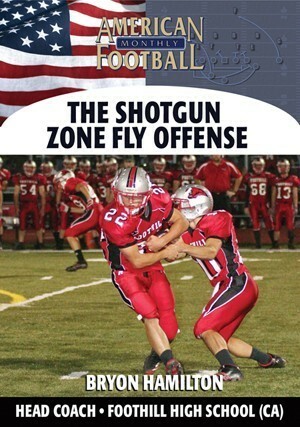 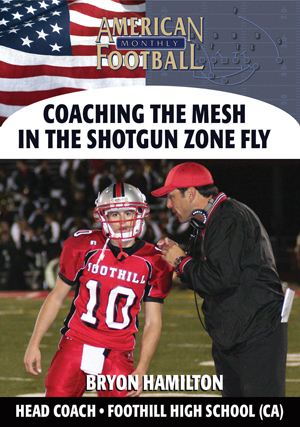 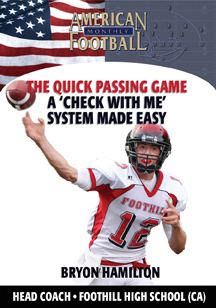 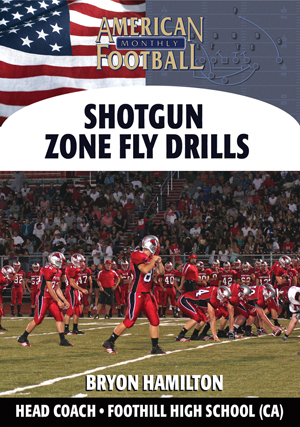 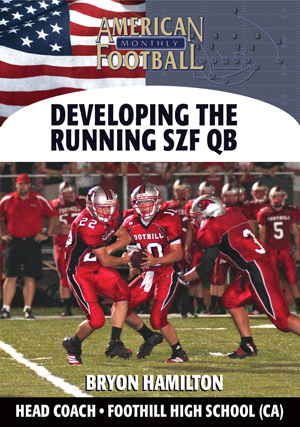 This DVD is designed to develop the running quarterback in the Shotgun Zone Fly offense.� In this DVD Coach Hamilton will present the drills and coaching points he uses to develop quarterbacks into true threats in the run game.� Coach Hamilton also presents more drills and coaching points to develop your QB in the reads of the option game in the SZF. 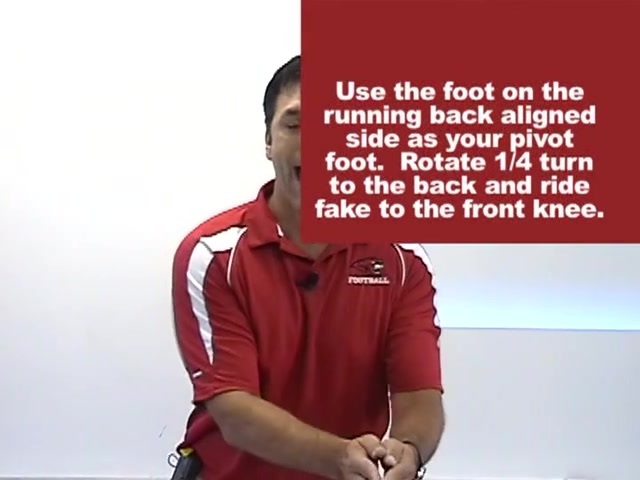 How to develop QB into a downhill runner. 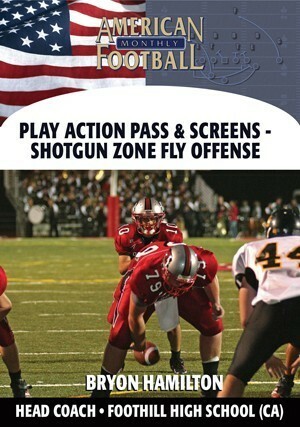 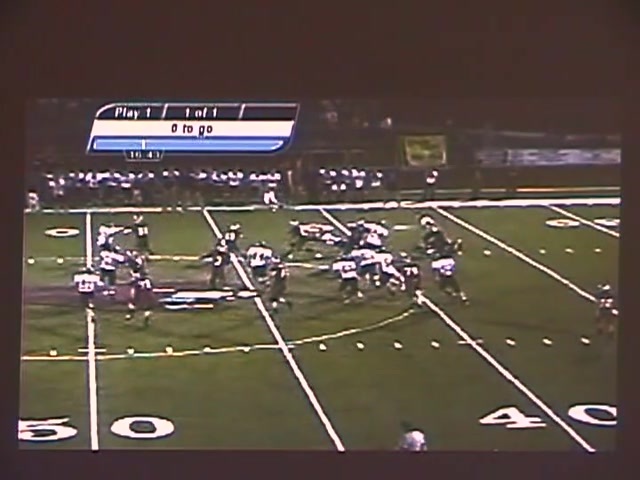 This DVD contains use of game film.